Becoming a CS (COMPANY SECRETARY) not only allows to achieve a respected designation, but also provides an enormous job pleasure. One needs a very high dedication level to qualify this course. 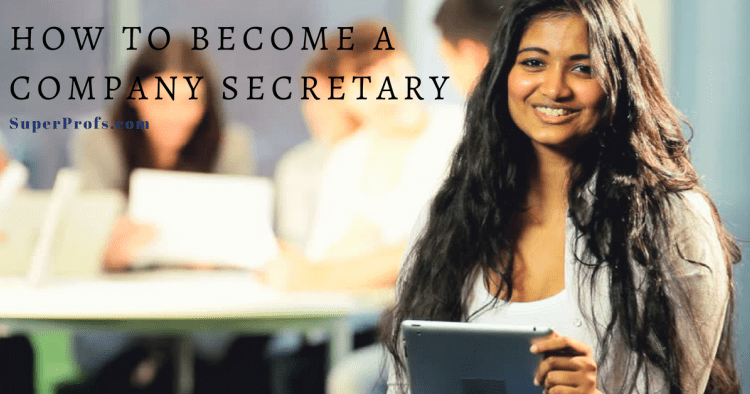 The Institute of company Secretaries of Indian (ICSI), a premier National Professional body established by Act of Parliament conducts the Company Secretary course in India. 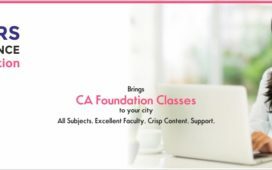 I FOUNDATION PROGRAMME- The Foundation programme is the entry level programme in company secretary examination and is being conducted twice in a year in the month of December and June. Eligibility criteria- candidates who have passed their class XIIth examination in Commerce, Science or Arts stream may get register for foundation programme. Enrolment – the candidates may enroll themselves till March 31st for the December attempt and till September 30th for the June attempt. DIRECT ENTRY PROGRAMME- The Direct entry programme allows the students who have completed their under graduation to get register themselves directly for Executive programme. EXECUTIVE PROGRAMME- Once the candidate qualifies the foundation programme he/she is eligible to get register for CS executive programme and is being conducted twice in a year in the month of December and June. ELIGIBILITY Criteria- candidates who have passed wither their foundation programme or are graduated apart from in Fine arts are eligible to register for executive programme. Enrolment- the candidates may enroll themselves till February 28th for the December attempt and till August 31st for the June attempt. Note– Only after passing the company secretary executive examination the candidates are eligible to start their 15 months examination the candidate are eligible to start their 15 months of practical training. 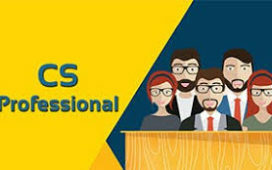 PROFESSIONAL PROGRAMME- The candidates are eligible to register for the professi9onal programme once there is a difference of nine months after qualifying the executive programme examination. The professional programme examination is being conducted twice in a year in the month of December and June. Eligibility criteria- candidates who have passed their executive programme and a period of nine months have passed then the candidate is eligible to register for professional programme. For All Modules- till February 28th for the December attempt for all modules and till August 31st for the June attempt. For Any Single Module – till May 31st for the December attempt for al modules and till November 30th for the June attempt.